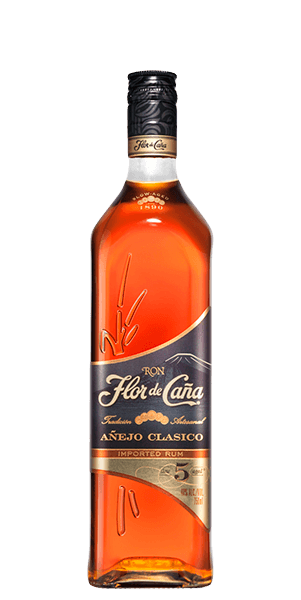 Browse 45 reviews for all Flor de Caña products. You can find the newest reviews at the top. While I tend to use the younger FDCs for cocktails this one I think is better neat. 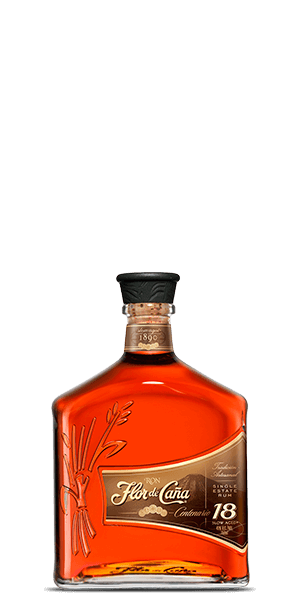 It's amazing how much quicker rums age/mature than bourbons or scotch due to the weather/climate difference. Very complex. Excellent straight or on the rocks. Light and smooth. 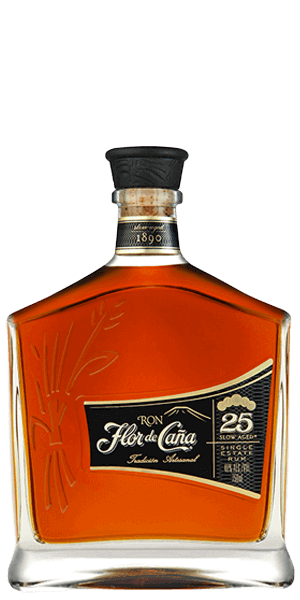 Better than the Ron Zacapa 23 Solera. Great with cigars. Just drink it straight and keep the party going. Sweet but enough bite to drink alone. No ice? No problem. 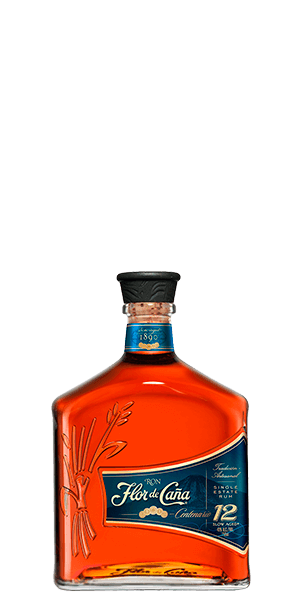 I love this rum. Only slightly sweet with a touch of cinnamon. Half a shot every night is a perfect way to end the day. Not as smooth as I thought it would be. OK, but I've had better. Discovered on a beach in Mexico! Oh my gosh! The best rum I've had prior to this was Sailor Jerry. That swill is rubbish compared to this! The best part is it's not overly sweet. What a find! This was very very smooth. My wife can't really drink anything straight up. But this, she could. It was smooth without being meek and mild. Lots of velvet flavor. Definitely a favorite now, we will be keeping this stocked. Thank you for introducing us to this one. Very smooth. Not overly sweet. I come from the country where its made from. 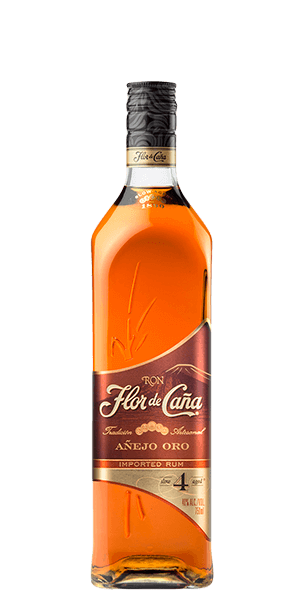 The American version is okay (made in California) but if you ever get the chance to get the bottle imported from Nicaragua, do so, its just lovely. 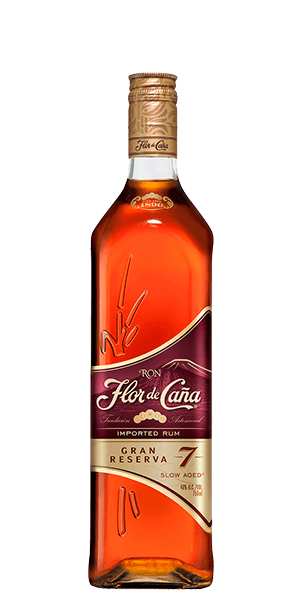 Very smooth rum. 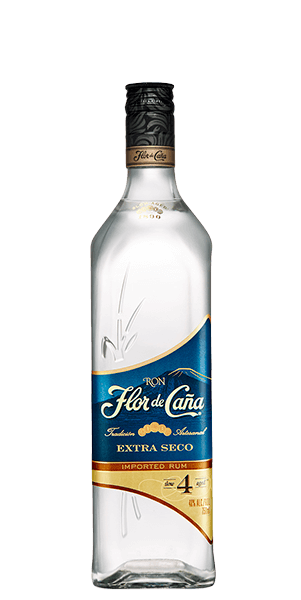 Not a hard alcohol taste. Almost certainly a nice aroma, no sting to the aromatics. Got decently hammered. Incredibly smooth with a subtle whiskey finish. Not sweet.